The Placer Food Bank needs you to join us for the #PeanutButterRoundup taking place through May 30! Visit local Save Mart Supermarkets to help feed hungry kids this summer. 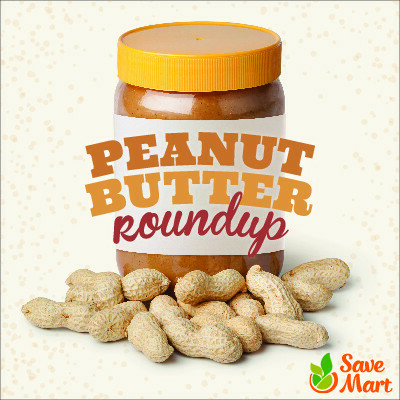 When you buy one Jif, Smuckers or Sunny Select Peanut Butter or Jelly, you get one of the same brand free to donate to Placer Food Bank. Food barrels are by the check stands to place your donation. Or, tell the Save Mart cashier you want to round up your grocery bill. Your change will benefit our food bank.